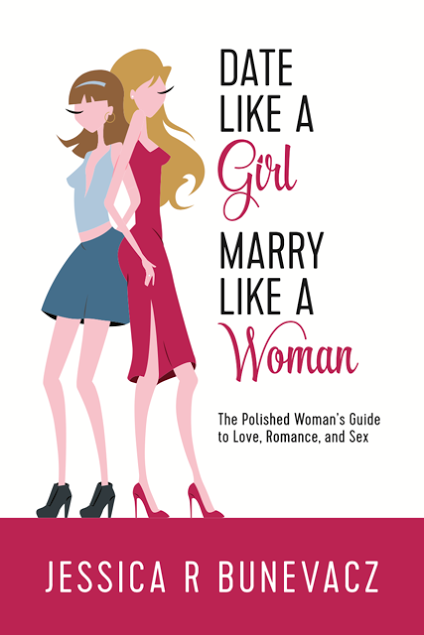 This past summer I reviewed Date Like a Girl, Marry Like a Woman and today I'm welcoming Jessica R Bunevacz back to my blog as I kick off her spotlight book tour. Her book is like reading advice from your best friend. Be sure to enter the giveaway to win a copy for yourself! This book is fascianting and would be a wonderful treasure. Many thanks. Looks like a fun book! Thanks for the great giveaway! I would love to win one of these prizes because I absolutely love to read. I am hoping to win one of your prizes so that I can add it to my stash of Christmas gifts for my family. I would love to win one of these prizes because I can use the gift card to buy books for Christmas!